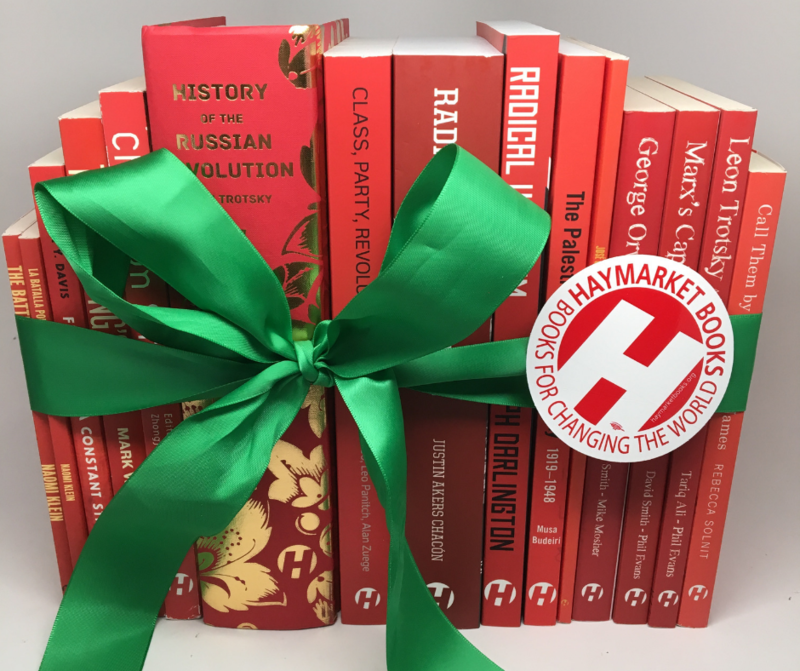 50% OFF ALL Haymarket Books through Wednesday, January 2nd! Looking for books to give to the radicals (or radical curious) on your list? Look no further than HaymarketBooks.org! Take 50% OFF everything on our entire site! Get FREE Shipping on orders over $25 inside the US. Order early to get delivery by December 25th. We'll be compiling a gift guide in the next few days, but Michael Bennett's Things That Make White People Uncomfortable is a great place to start for just about anyone on your list. *That means, if you buy a book as a gift for a friend, you get an ebook to read yourself. We won't tell. Free ebook bundled whenever ebook version is available. All of your ebooks will be stored in your Library on the site.